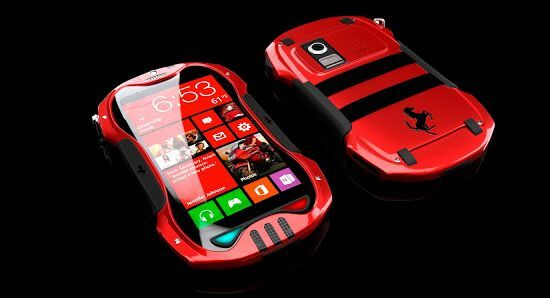 Ever wonder, how a Windows Smartphone would look like if it’d be manufactured by Ferrari? 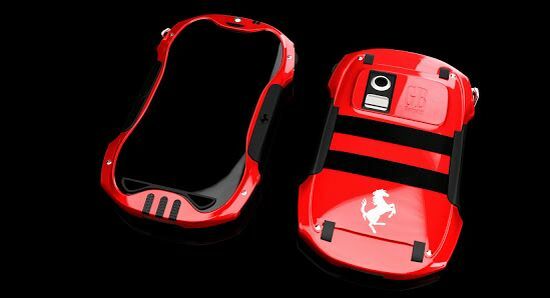 Have a look at the Windows Phone 8 luxury Smartphone by Russian designer Grigory Bars that looks more like a toy Ferrari Supercar than a mobile phone. 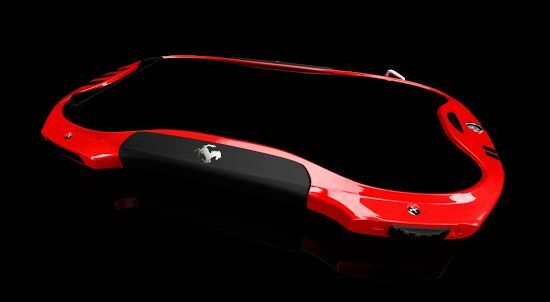 Hailed as “GB Navigator,” the cellphone concept draws inspiration from a superior Ferrari supercar to attract automotive aficionados. 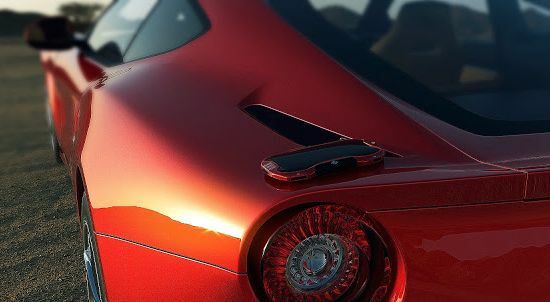 Though the designer hasn’t revealed the specs of the Smartphone in detail, but the 4.5 inch handset looks good for an 8 megapixel camera, of course with flash at the back, HD resolution, a dual core Snapdragon CPU, 1 GB of RAM and 16 GB of storage. 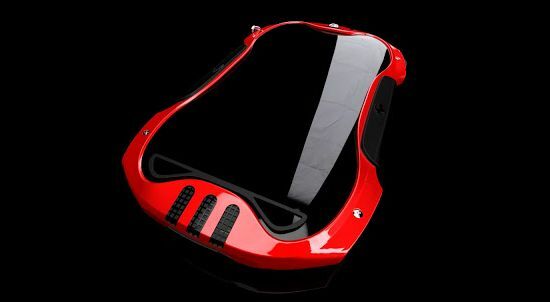 Featuring curvy edges cushioned with rubber for safety as well as better grip, the GB Navigator also integrates two colored buttons (red and green) for possibly Home and Back features, while the shoulder buttons will let you control the volume and use the camera.